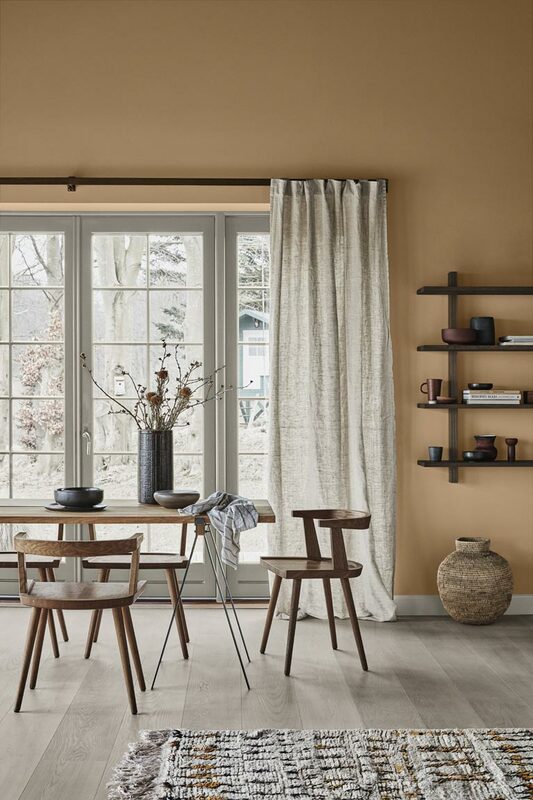 UK paint brand Dulux has appointed ‘Spiced Honey’ as the colour of the year 2019, as part of the brand’s industry-acclaimed ColourFutures trend forecast. Spriced Honey is a versatile shade filled with warm and inviting tones of amber and rich caramel. 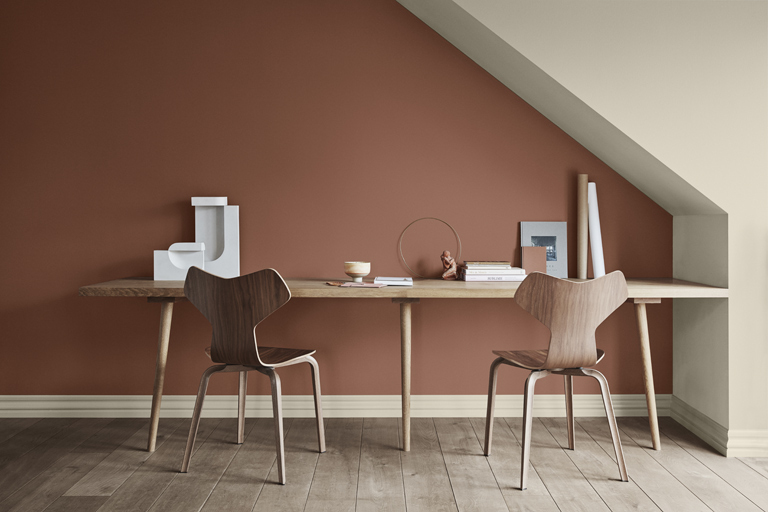 Other paint brands such as Jotun have similar shades in their new colour palette for 2019. 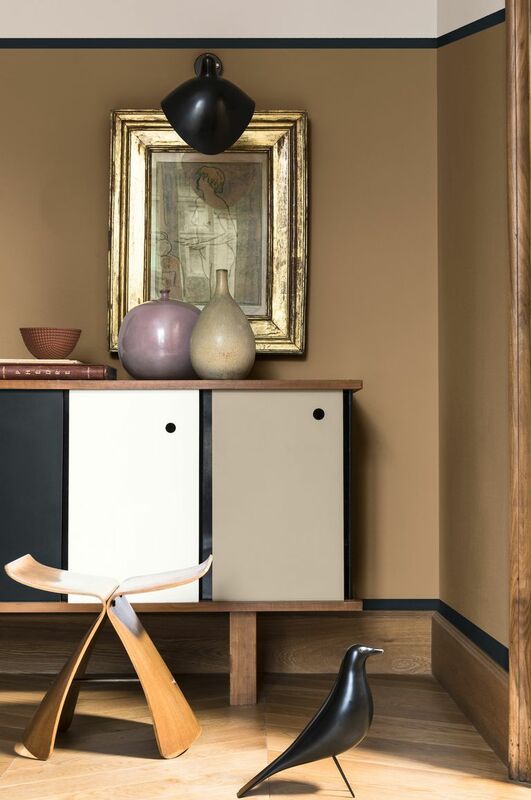 Jotun’s RAW-Palette we find warm earth colors, neutral gray shades and burnt reddish tones. Jotun’s color palette consists of warm earth colors, neutral, gray shades and burnt reddish tones. 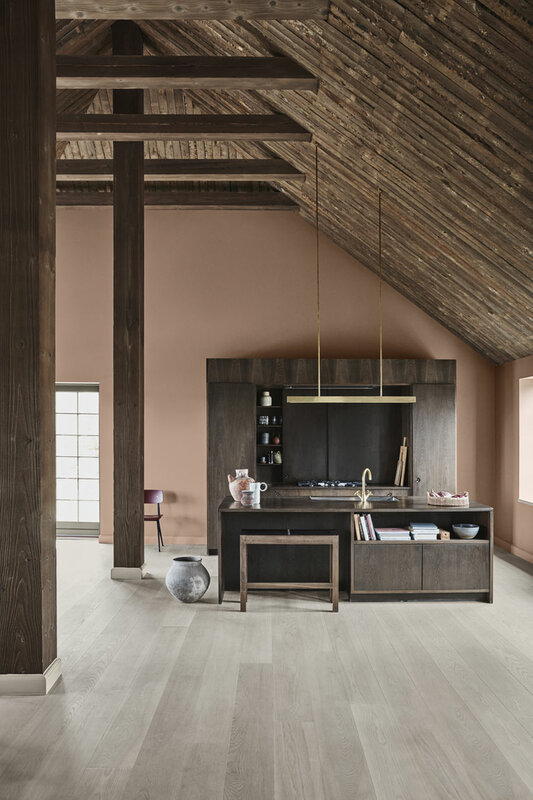 I interpret this colour trend as a return to a basic lifestyle and a need to connect and strengthen contact with the earthly, rustic and genuine. Back to our roots, back to our caves. Perhaps our days of cocooning aren’t over yet? Previous PostOnline interior design courses coming soon!